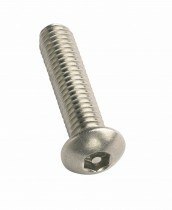 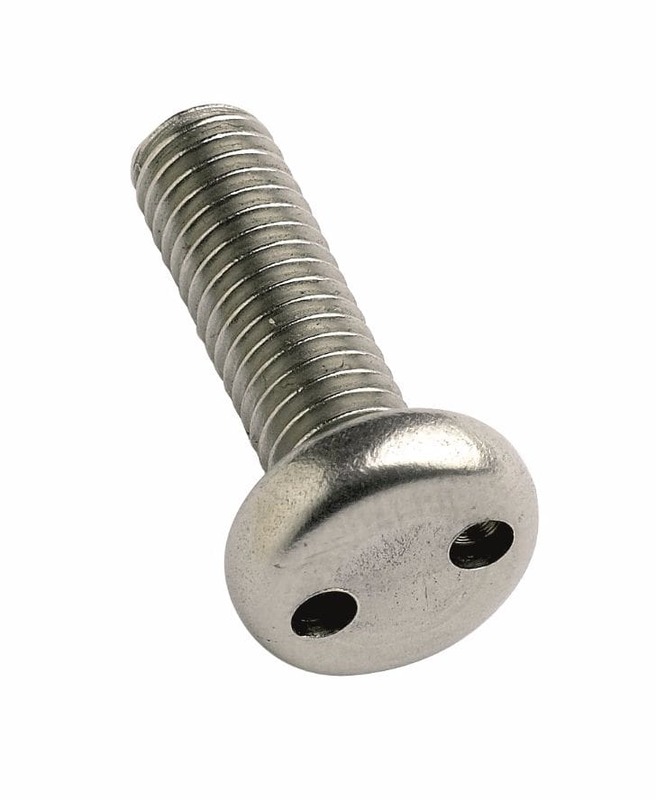 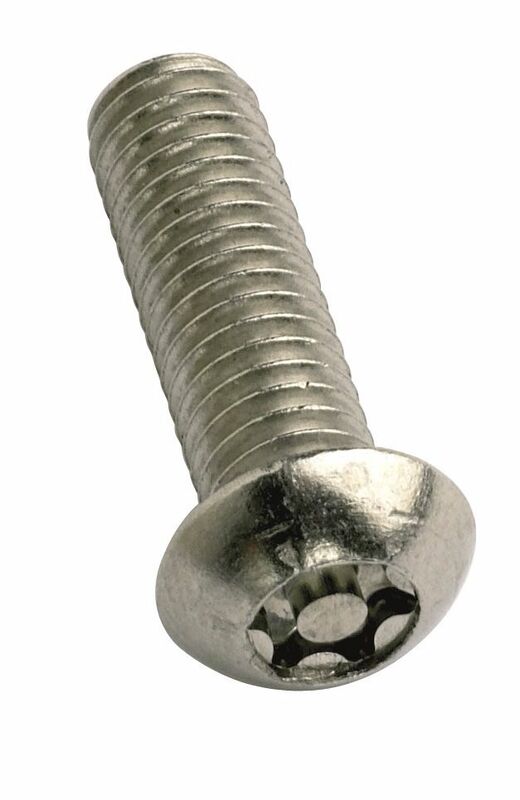 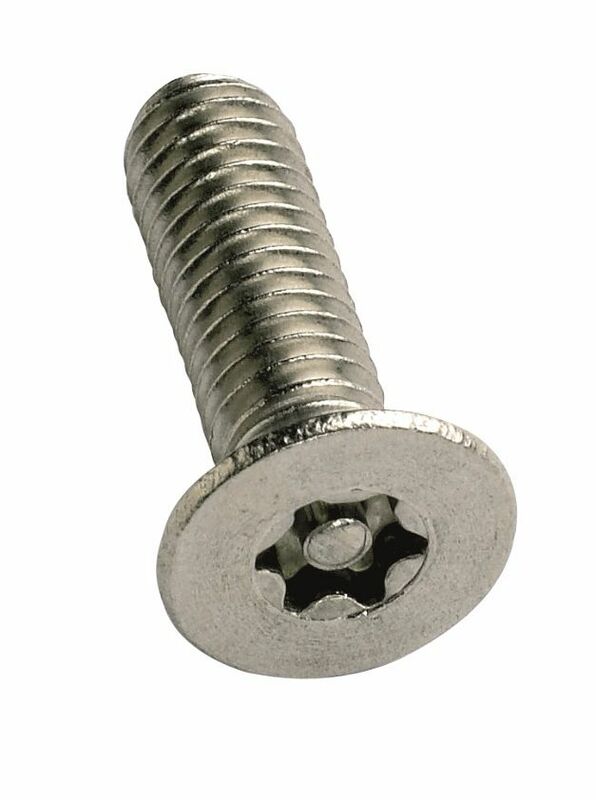 A selection of bolts and machine screws for security and anti-tamper applications. 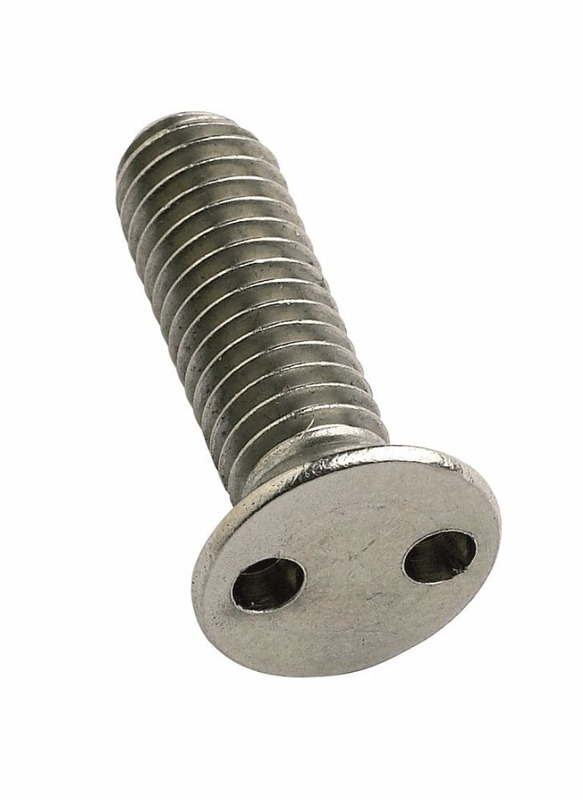 Our range includes 6-lobe pin (also commonly known as pin torx), pin hex, Kinmar® and two hole drive options. 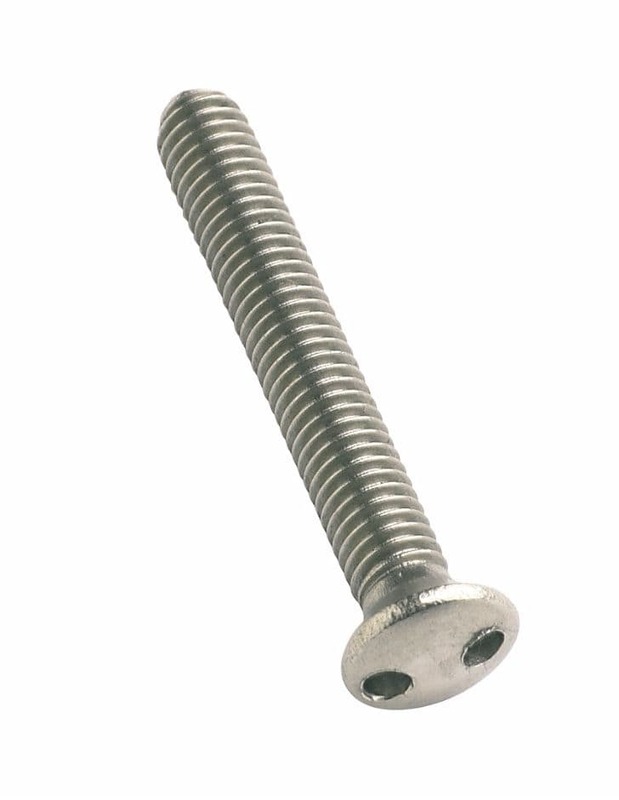 There is a lot more size options available to special order, so if you cannot find the size/drive combination you are looking for, please call our sales team on 01799 520640 who will be happy to help.